Wanderer. That was the description of Evan Gattis prior to 2006. Anxiety and substance abuse led him on a path away from baseball. When that journey ended, after some spiritual enlightenment, Gattis found himself a spot in the University of Texas of the Permian Basin baseball team. 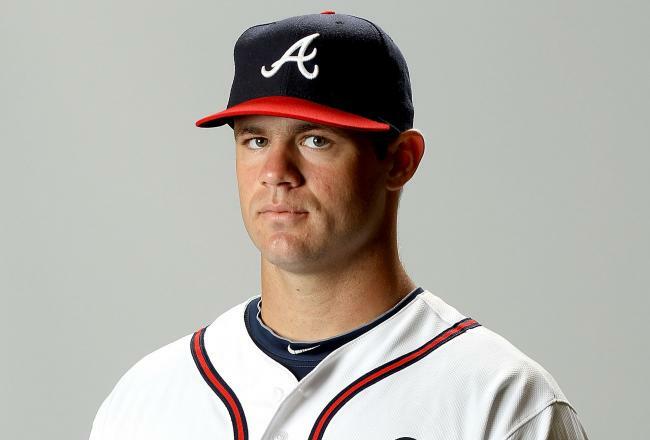 Flash forward: The Atlanta Braves spot Gattis and select him in the 23rd round. His first major league hit was a homerun-to-center off of Roy Halladay in his second at bat; some say he just needed to be tested. Now, Gattis is refurbished—he has been tested, given new equipment, and a contract that guarantees he’ll work for The Braves. Evan Gattis can be compared to planIT HARDWARE’s refurbished network equipment: all equipment is fully tested, given a new lease on life, and guaranteed to work.